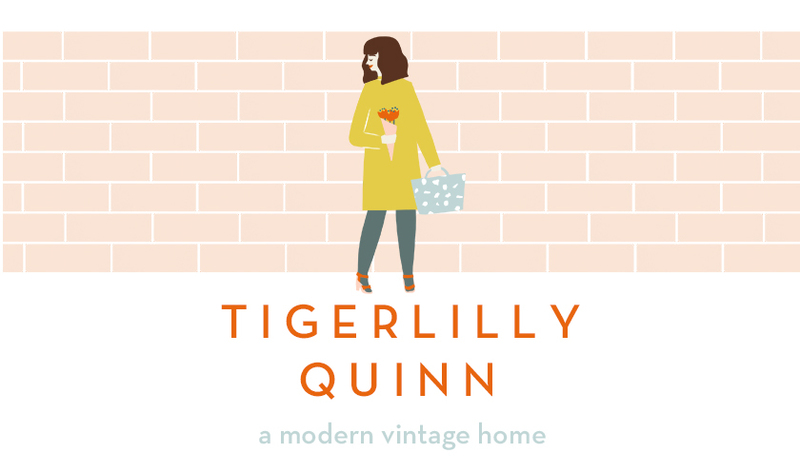 Tigerlilly Quinn: Rowdy Roddy Vintage giveaway! We have such a sweet giveaway this week with the cutest prize for a little person in your life. 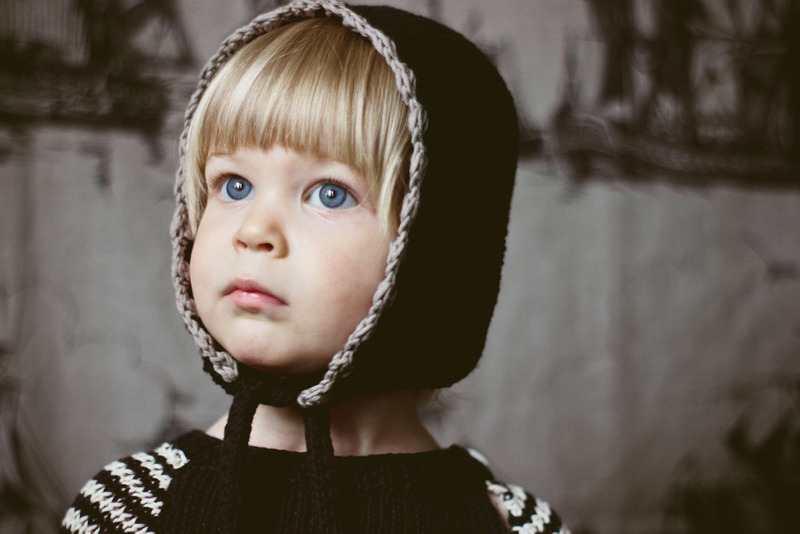 Large sponsor Rowdy Roddy Vintage is giving away either a Toto knits organic bonnet for your little girl OR a Toto knits organic helmet for the little boys out there. 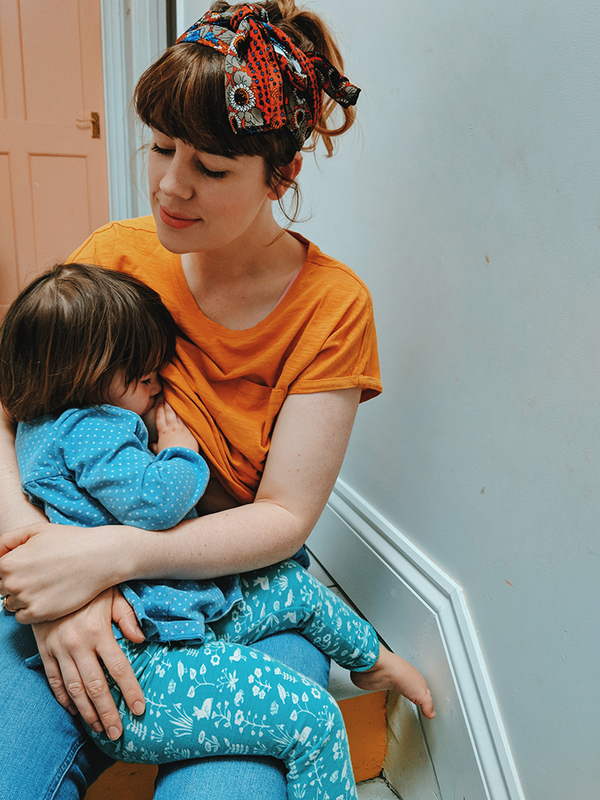 I think you will agree they are utterly adorable (I think I certain little niece might be finding one of these bonnets in her Christmas present this year..). 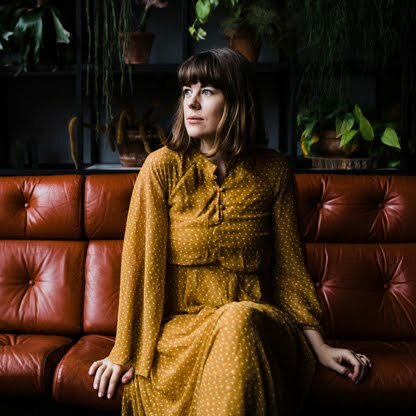 I will be back at a later date to talk more about Rowdy Roddy Vintage and the wonderful mama behind it in greater depth and share will you some of my favourite pieces. To enter to win either the Toto Bonnet or the Toto Helmet enter one/all of the below and good luck! a winner will be drawn and contacted after the giveaway closes. If we cannot get in touch with you a new winner will be drawn one week later. p.s dont forget to check you are a winner of the Emily Green or the Maguba clog giveaways! the mickey mouse jumper is the best! Toto Knits Organic Stripey Dress Top by Flannery O'Kafka, this is v cute! I love the Vintage smocked romper with Cherries, verrry cute! Ooo that looks exactly like the hand knitted hat theo had last year (still trying to squeeze him in it this year!) love that design,and colour! aghhhh i'm in love! thanks SO much for this opportunity, that bonnet is to die for!! 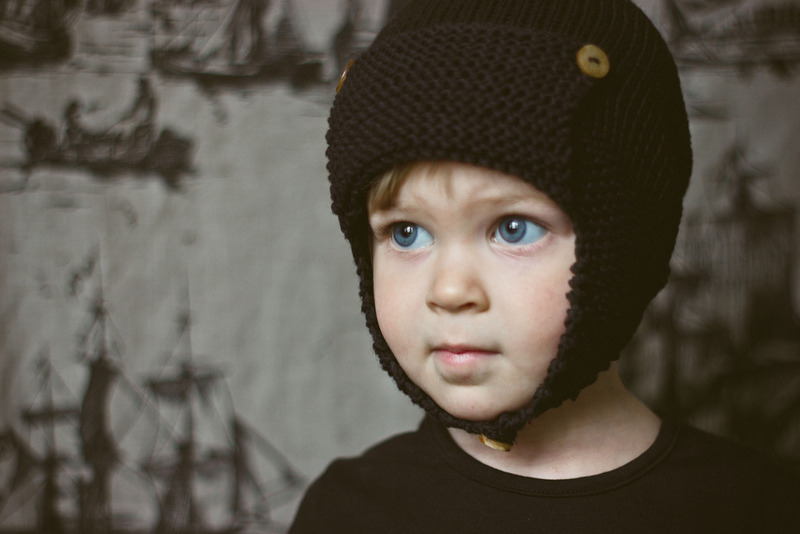 the boy's helmet is adorable - my baby neeeeeds this!! http://www.rowdyroddyvintage.com/product/handmade-vintage-white-and-mint-green-pattern-cardigan this is so sweet! That helmet is about the cutest thing I've ever seen!